Spring 2015 a hashtag all about shopping by bike went viral. 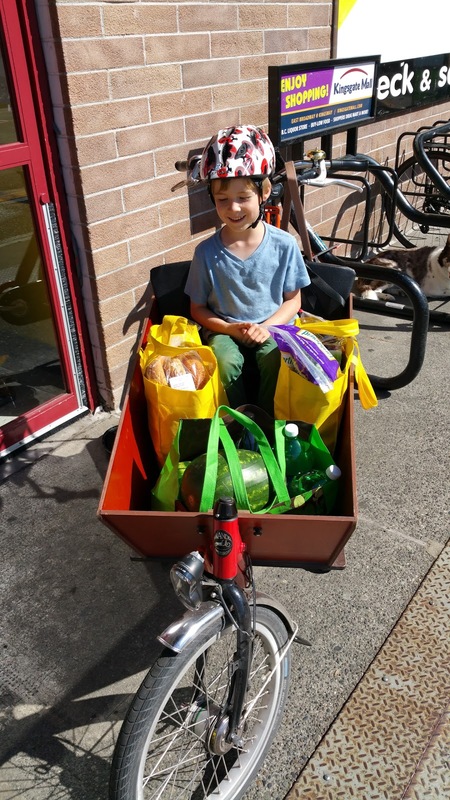 #Quaxing was all over Twitter & Instagram--do you remember? Here's my post on what it is & how to be awesome at it. Spoiler Alert: you don't need a ton of expensive gear to do it! Also last year, before Bike to Shop Day was really a thing in Vancouver, I wrote a list of six reasons why you should try biking to shop. Reasons to add to the list: win prizes! Get free snacks! Save money with discounts at participating businesses! Meet some new friends on the themed rides! 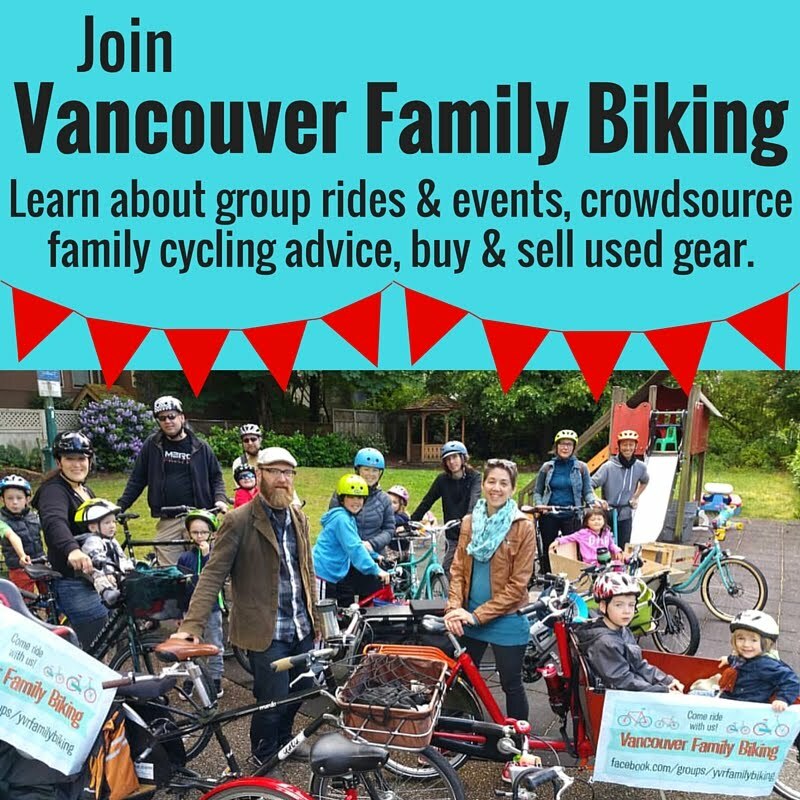 Register for Bike to Shop Day: it's free online & makes you eligible to win the grand prize: a trip for two to the Okanagan with Accent Inns and Pacific Coastal airlines! You'll also help HUB gain valuable data that they can share with local businesses & decision-makers. (*cough* Commercial Drive BIA *cough*). As long as you're biking to shop at some point, register by midnight & you'll be entered! See you on the bike paths! Great post. Happy to visit your blog. Keep sharing.